HELENA – A bill entering the Montana House would eventually get rid of styrofoam food packaging, be it in to-go boxes or egg cartons. Rep. Shane Morigeau, D-Missoula, says the aim is to protect the health of people and wildlife in Montana. He also said this is a constitutional issue, since the Montana Constitution declares the right to a clean and healthful environment. 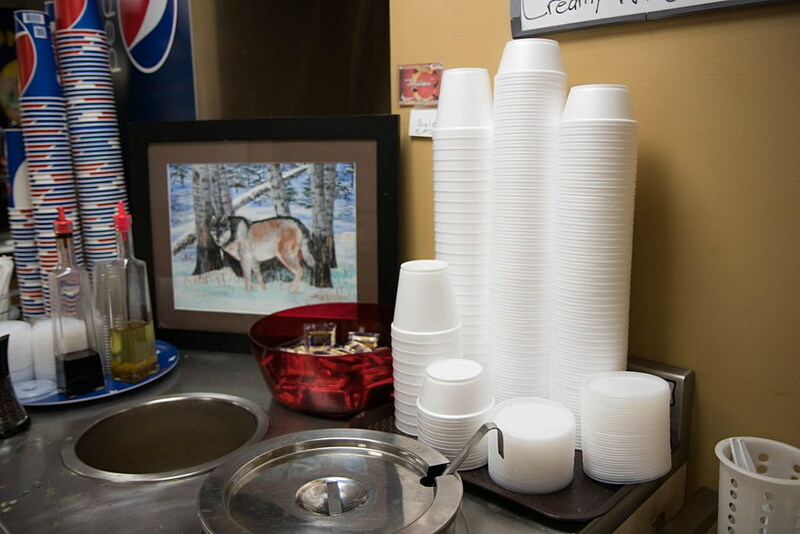 House Bill 657 would work in phases: By the year 2020, restaurants would no longer be able to serve food or drinks in styrofoam. By 2022, packagers would not be able use styrofoam for packaging things like baked goods, eggs or meat. Businesses could apply for an exemption to the ban if they cannot find an acceptable alternative and if the ban would cause undue hardship, or if they use the material for health, safety, transportation or construction purposes. The bill will be heard in the House Business and Labor Committee Tuesday. In order for it to pass the House, the bill needs to get out of committee, then have second and third readings and votes in the full House by Friday — which is a deadline for revenue bills, like this one.